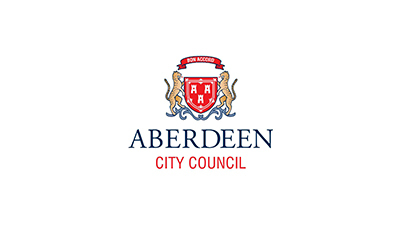 Aberdeen City Council is a local authority in the North East of Scotland serving a population around 220,000 inhabitants. The northeast of Scotland, with its oil and gas expertise is well placed to seize opportunities to further enhance the region’s economic competitiveness by being at the forefront of a hydrogen economy. We have an opportunity to further develop and diversify the region’s energy industry, maximise the capacity and value of renewable energy and give greater energy security. The launch of the “Hydrogen Economy for Aberdeen City Region” Strategy Framework in 2013, coupled with Aberdeen’s major investments in hydrogen technology deployments have so far been very successful in raising the profile of Aberdeen as an attractive location for deploying hydrogen technologies.